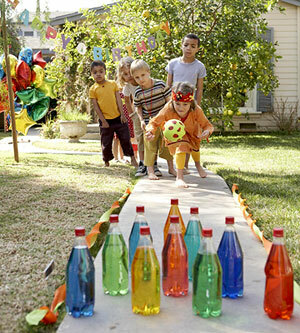 Want to stay at home today and bbq instead...re-create this outdoor, kid-friendly bowling game with just a 10 empty soda bottles and food coloring. 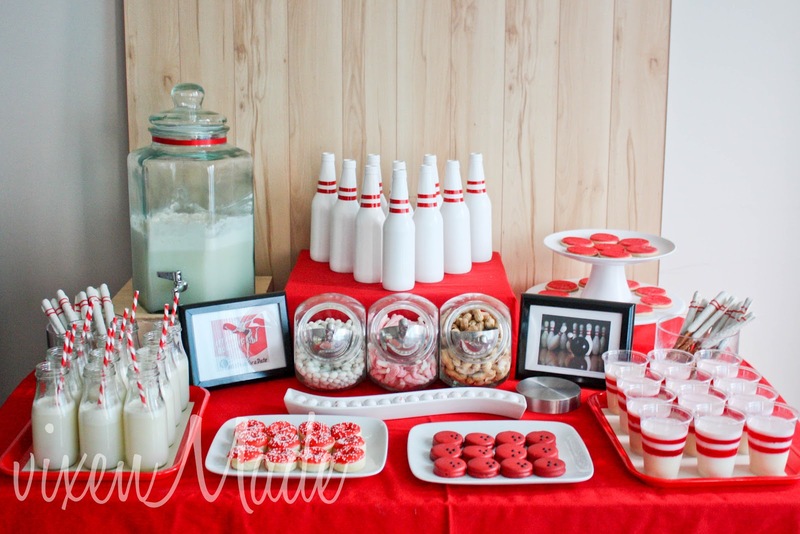 Up the creative ante and make your own "bowling league" shirts. Everyone knows a matching shirt makes things more fun!